Hans J. Wegner square coffee table. Hans J. Wegner designed this square coffee table as part of a versatile range of low tables that can be specified with either square or round less to match with any of his chair and sofa designs. 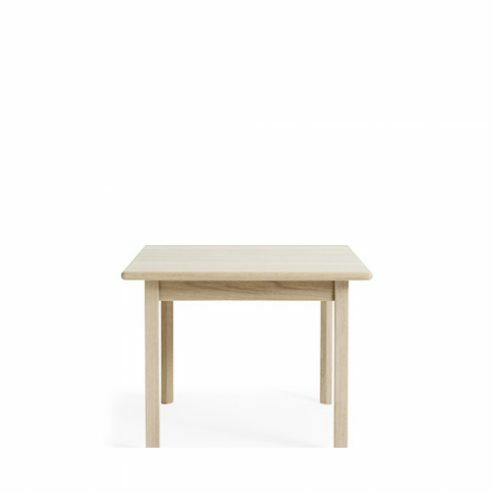 Produced by leading producer of Wegner furniture Getama A/S series 80 tables are produced in solid beech and oak.